MARBLE & GRANITE SUPPLIER "LAVERTON NORTH"
Established with over 30 years experience. 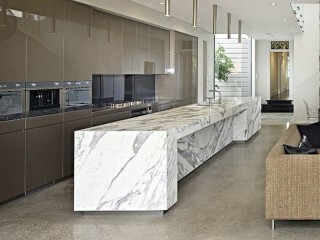 Specialists in the production of Stone, supplies for Commercial projects and high end quality Residential projects. Importers of quality Marble & Granite with holdings of large quantities available. Factory is designed to meet new guidelines to meet a dust free environment. State of the art cutting Machine to ensure quality work. Body of work completed, tells a great story of passion in excellence. Blue chip customer base with ongoing strong relationships, quality in house systems and staff in place to estimate all incoming work to ensure profitability. Selling price based on Due Diligence. Vendor selling as they are wanting to retire. 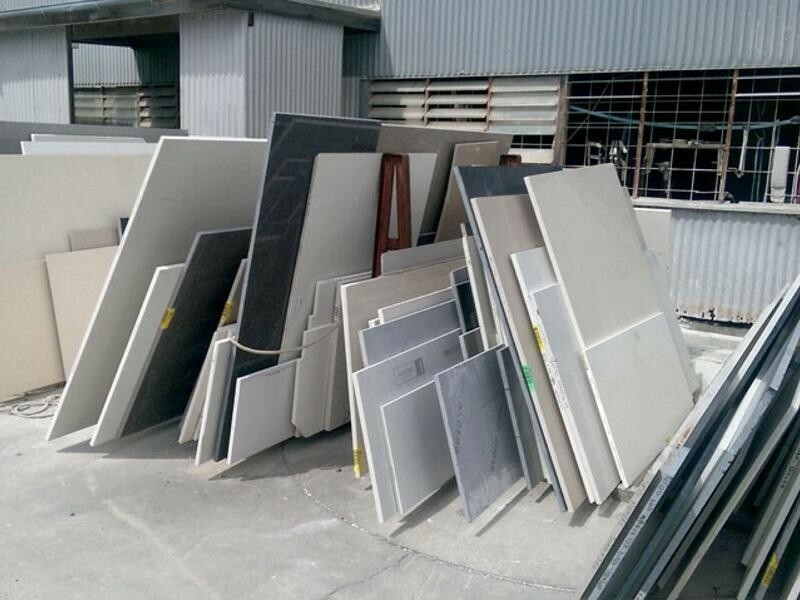 This Building and Construction Business is one of 76 businesses for sale in Melbourne North West, Victoria, and one of 30 Building and Construction Businesses in this region that a business for sale currently has on offer. This Building and Construction Business is for sale in Melbourne North West for the asking price of POA and has been on market for less than 3 months.